Fire & Ice Fighting Championships will be making their promotional debut on Saturday, September 19th, at the Body Renew Sports Center in Winchester, VA. Labeled as a “Fight for the troops,” proceeds of ticket sales will go towards The Society of Enlisted Veterans Affairs. The Pro/Am card is currently slated to have seven Amateur and nine Pro bouts. The headlining bout will be a Welterweight title fight featuring Disciple MMA’s Kenny Gaudreau, who is quickly getting back to action after a first round win over Nicholas Bleser last June, at Odyssey Fights in Richmond. His opponent will be Anthony Lemon, a Tennessee fighter who despite only being 24 years old, already has 13 pro fights under his belt, including fights in Bellator and King of the Cage. Lemon is currently on a seven fight losing streak, and looks to bounce back against Gaudreau to be the first FIFC Welterweight champion. The Co-Main event will be for the FIFC Lightweight title. It will pit Hybrid Training Center’s Sam Eure against Roanoke’s James Rumley. Eure is coming off a 16 month layoff, after a dominating performance against Bubba Williams at DRAKA 15 last year. The layoff has not been without trying, as he’s had 4 cancelled bouts between that fight and this one. One of those fizzled match ups happened about two weeks ago, when NC’s Allen Greenway withdrew from the fight, providing the opportunity for Rumley to step in on short notice. The Team Rockbottom fighter, Rumley, has alternated wins and losses so far in his 4 Pro fights, and is looking to use a win against Eure to go on a winning run. The card will feature plenty of known local Pros like Willie Floyd III, Brett Glass, Daniel Yeagley, Roy Smith, and Michael Oldson - as well as feature the Pro debuts of Freedom MMA’s Mike DeSantos and MMA Institute decorated Amateur fighter, Shaun Spath. Two American Top Team fighters will also be coming up from Florida. JD Domengaux will be returning to the Commonwealth to face Kentucky's Franklin Edmonson after winning big at the aforementioned Odyssey Fights card in June. His teammate, Caleb Williams will be taking on Daniel Yeagley at 145 lbs. The Amateur portion of the card will be headlined by an Amateur Welterweight title fight between Mumia Abu Dey-Ali and Joe Bauserman. The most intriguing fight on the Amateur side, however, is one between OO Fights/Cagezilla veteran, James Huffman and young Disciple MMA standout, Desmond Torres - especially if it goes to the ground, as they share a total 4 submissions in their 7 combined fights. 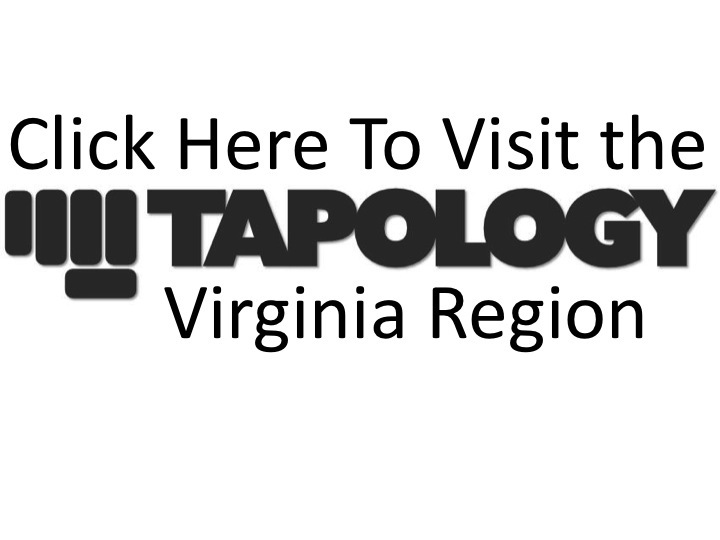 With local Pro and Amateur talent mixed in with talent from all across the north and south eastern US, promoter Jeremy Wright, Event Coordinator Angel Ortiz, and Matchmaker David Arvelo are putting as best a foot forward as they can in bringing the first Pro MMA event to the Winchester area. Don't forget to make your predictions on the Tapology event page, and visit fireandicefc.com for more information and tickets. If you are not able to make it out live, you can stream the event through Go Fight Live or you can stay tuned to our Facebook and/or Twitter feeds for live updates.